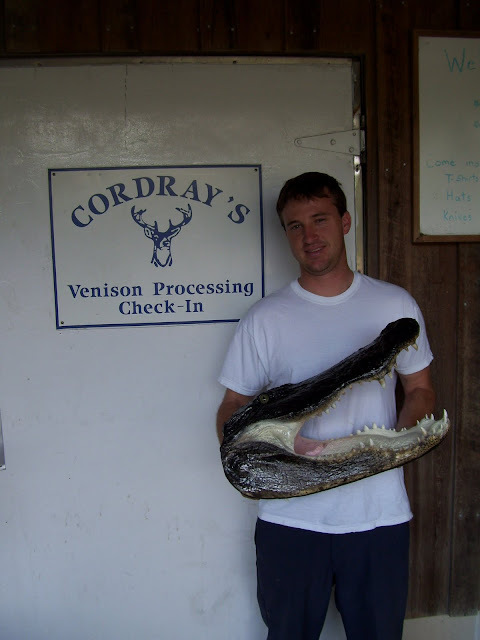 Adam Creech had an alligator head mount done by Cordray's Taxidermy. 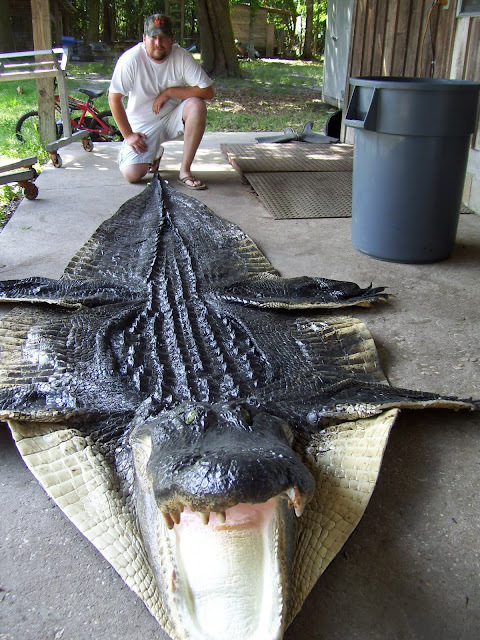 Jordan Patrick's big bull alligator made an awesome rug! 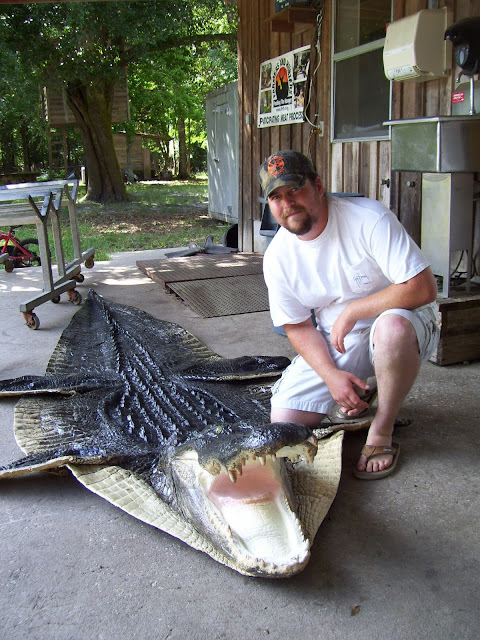 Click on the title link above to see Jordan's alligator on the day he brought it in! Old One Eye! 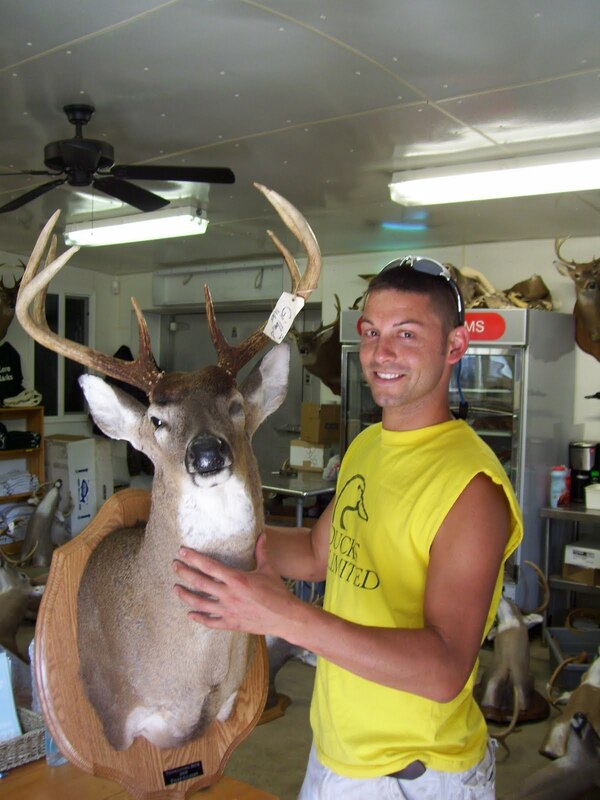 Tyler Gilbert wanted this mount just like the deer when he took it! 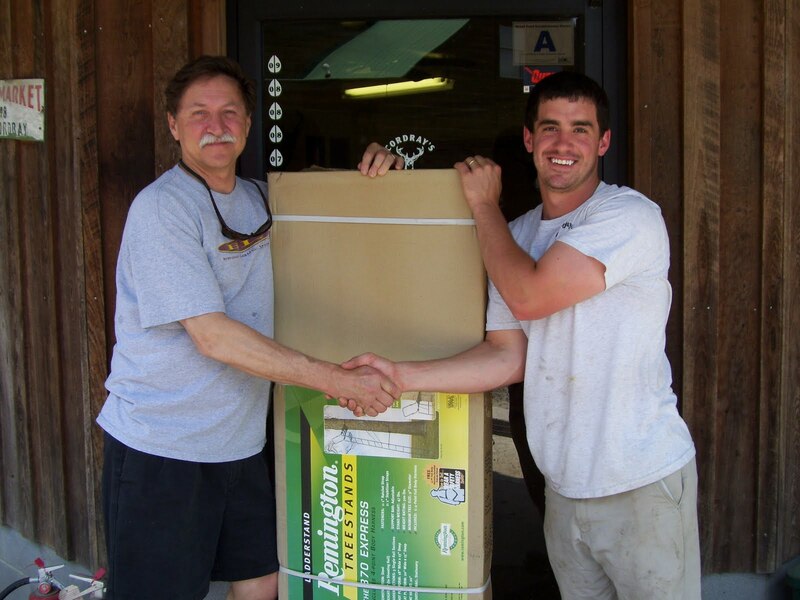 Tim's treestand was still waiting! 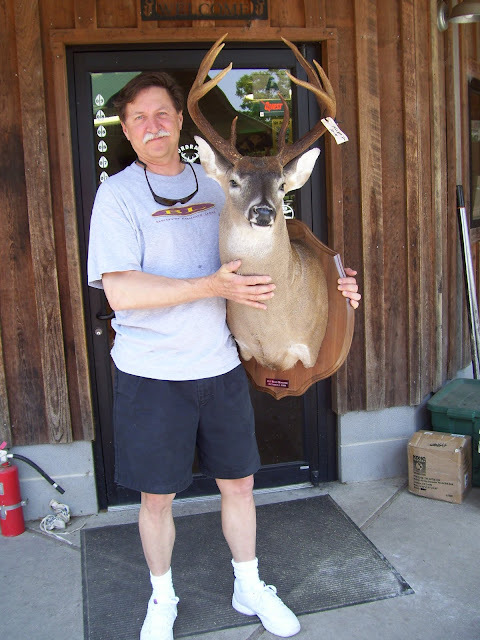 Click on the title above to see the original photo of Tim Kulp with his big buck! Tim Kulp picked up his mount from Cordray's Taxidermy! I've just started cutting the first of the 2010 beef crop. They've been dry aging now for 26 days and are right at that perfection point for tenderness and flavor. 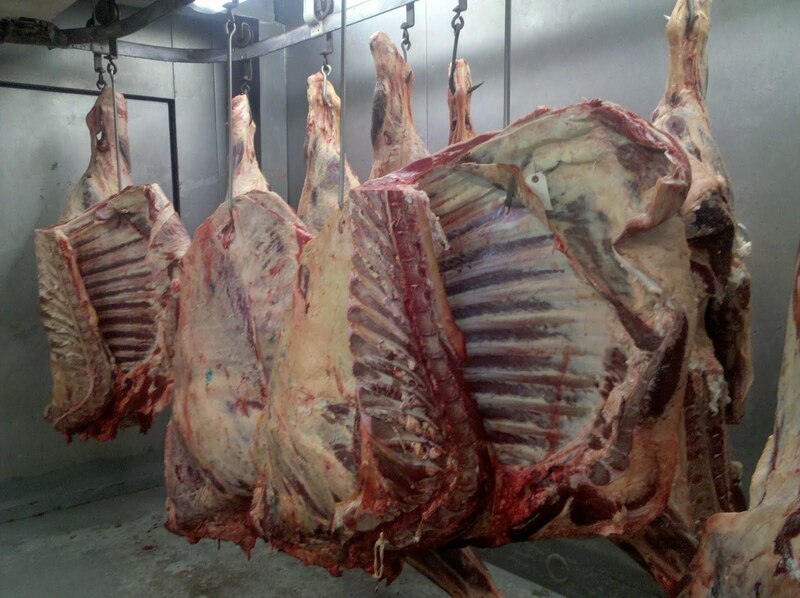 I'm pleased to see that these carcasses look so good! They have the size and the amount of fat covering and marbling that I've been breeding for since we started marketing our own beef 10 years ago. It gives me confidence that we are on the right track with our animals' genetics and the different kinds of grass we raise. It is really rewarding to see the whole process from the farm to the table! We're cutting Beef Shares first and then will move on to the sides next week. If you've sent in your deposit, expect a call from Claudia within the week about picking up Shares. I'll be calling those of you who have reserved Sides for cutting orders early next week. I'd love to have some feedback from you as you cook up this beef. I'm hoping you'll be as please with it as I am! If you've not reserved your Cordray Farms Beef yet, be sure to send your deposit in soon. I expect to have enough beef this summer to have sides and shares on into the beginning of deer season in August. We're also packaging raw beef trimmings ground for pet food. This is all natural,completely uncooked with no fillers or additives. Our dogs love it! We don't have regular hours this time of year, so call before you head out here! 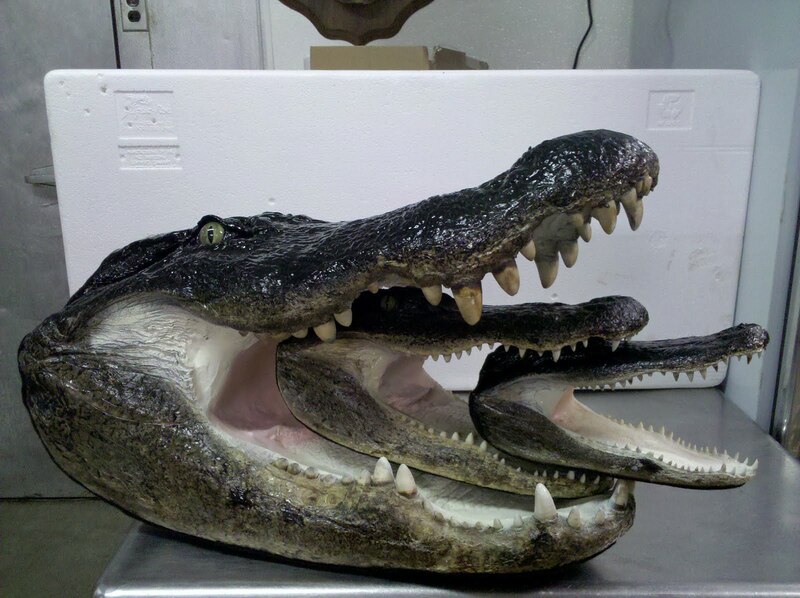 Cordray's Taxidermy is getting a few of the gators finished. We'll be calling you to get yours over the next few months!